+ get a Free Poster! I’m Lucy Cooke and I’m a National Geographic explorer, award-winning TV producer, presenter and best-selling author with a Masters in zoology and a passion for odd animals. 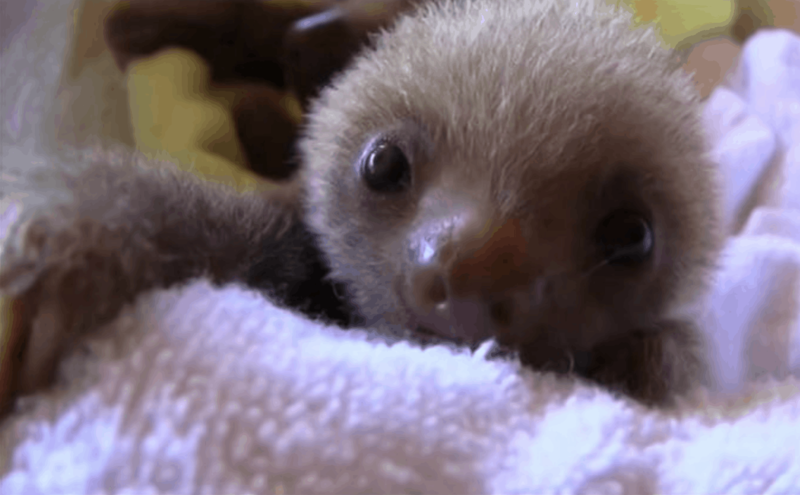 I especially love sloths. I always have. I love their sweet smiles, slow-mo lifestyles and innate hug-a-bility. I also believe we have much to learn from their mindful, energy–saving ways. I founded the Sloth Appreciation Society to promote the sloth as the true King of the jungle and educate the world that being fast is over-rated. If you love sloths then please join this slow movement by signing up to join the Sloth Appreciation Society here at Slothville. You will receive your very own Sloth Appreciation Society certificate so you can start spreading the sloth love immediately and keep up to date with all things Slothy. 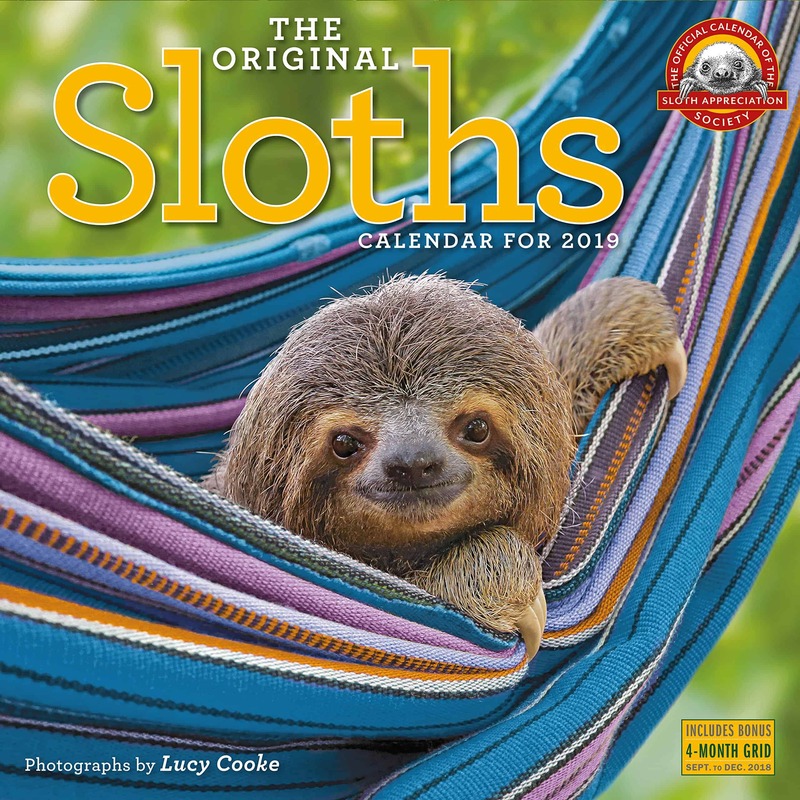 To help the cause Lucy has become become a master at producing high quality sloth propaganda – award-winning TV shows, best-selling books and international viral videos. Slothville is the only place to find all her original work gathered together for your slothy enjoyment. 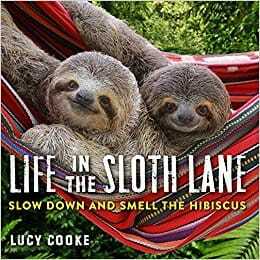 Explorer and zoologist Lucy Cooke is on a one-woman crusade to get the world to slow down and idolise the sloth, rather than the cheetah. 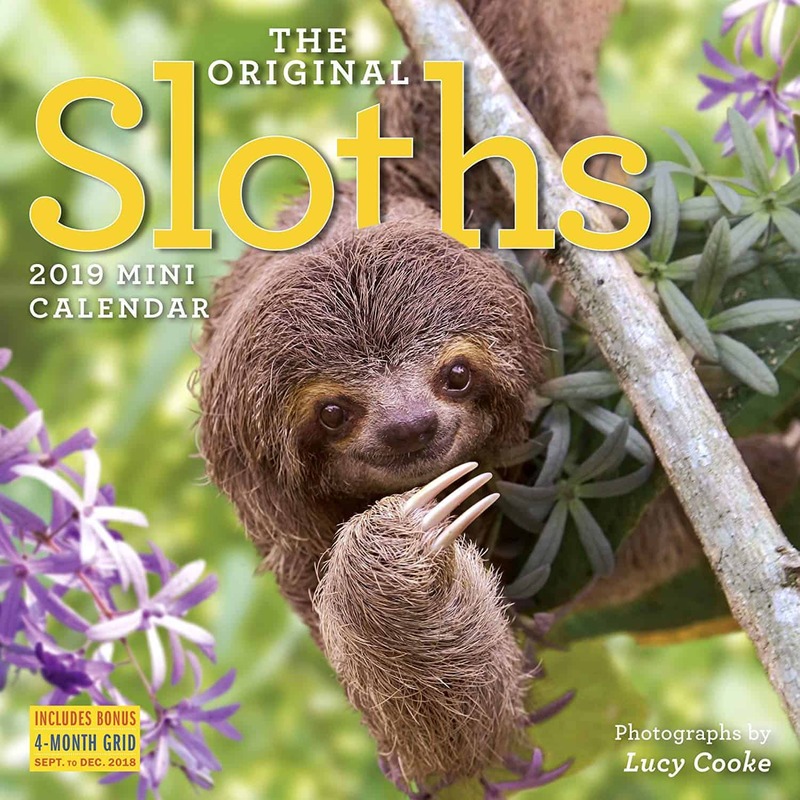 Lucy has performed her Sloth Appreciation Society lecture at a host of festivals, schools and corporate events. “One of the highlights of our summer programme of talks at festivals was undoubtedly Lucy Cooke’s talk on the noble sloth. Lucy brilliantly mixes information, gags and really cute pictures to create a fantastically entertaining and interesting lecture” Tom Hodgkinson, founder of the Idler Academy.